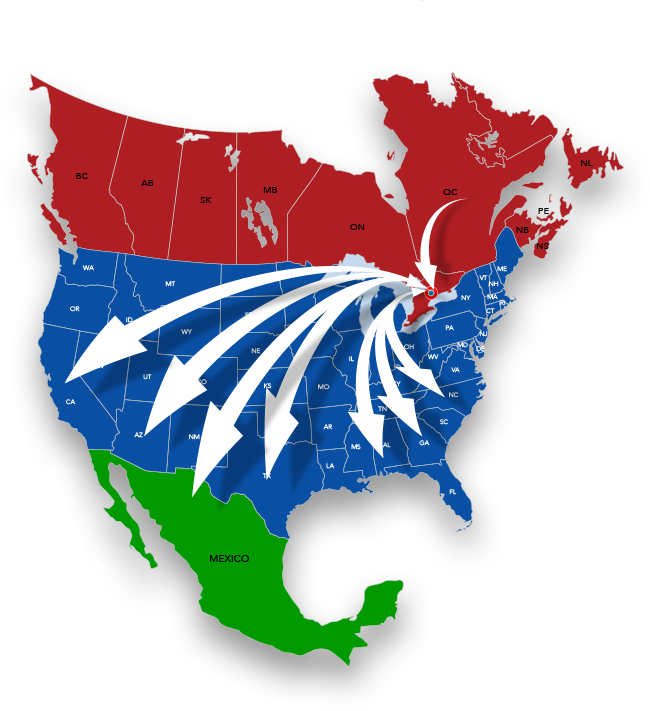 Are you shipping to and from Mexico? There are nearly 2,000 Canadian companies exporting to Mexico. Our specialty is the LTL and truckload requirements between all of Ontario and Mexico for both exports and imports. If you want to know more about shipping between Canada and Mexico… we are a great place to start!